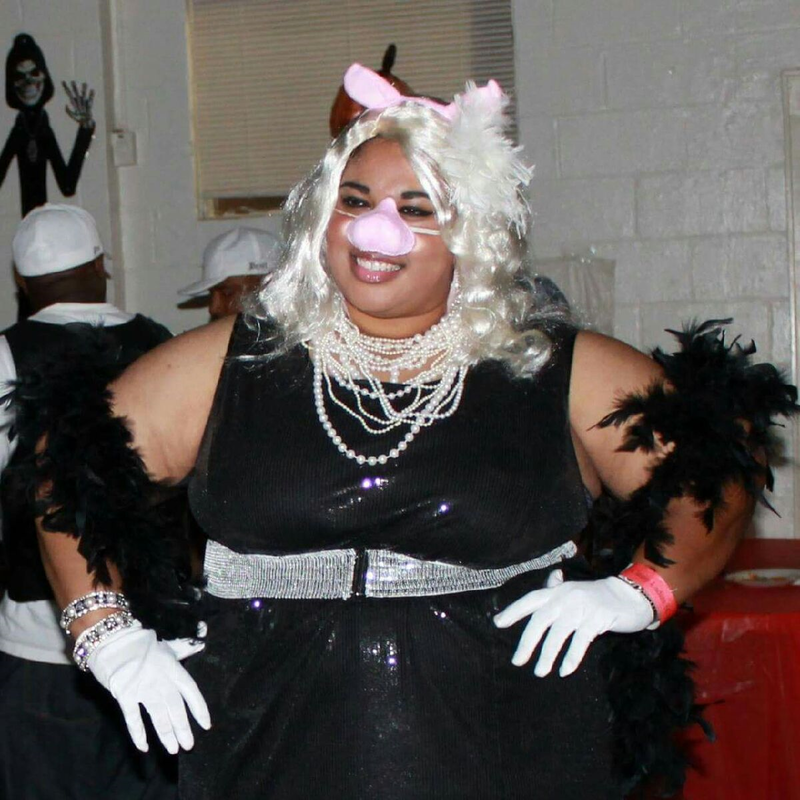 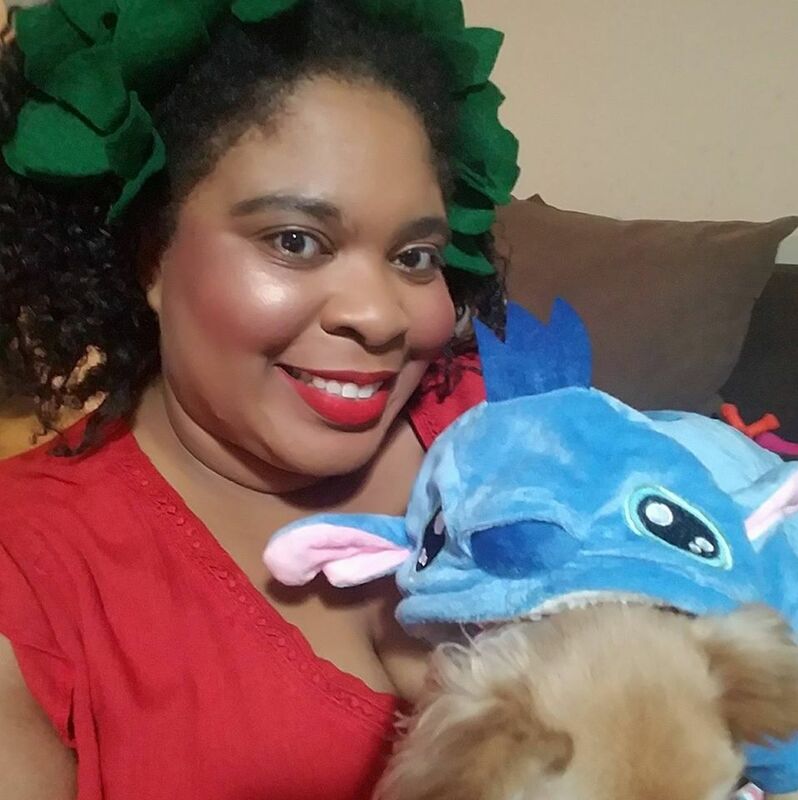 Halloween is my absolute favorite holiday! 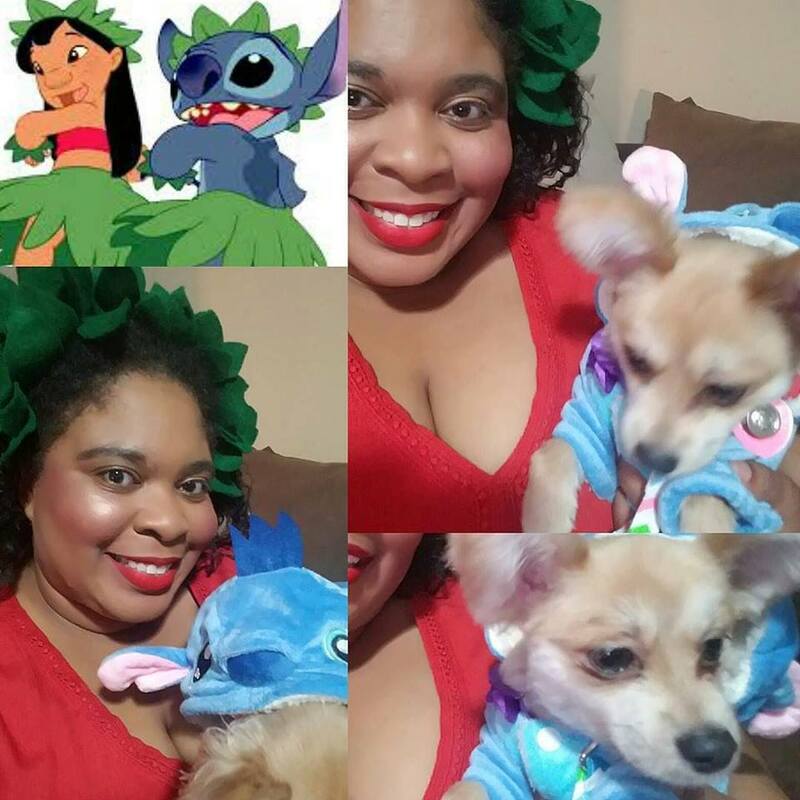 Me and my puppy were Disney's Lilo & Stitch﻿! 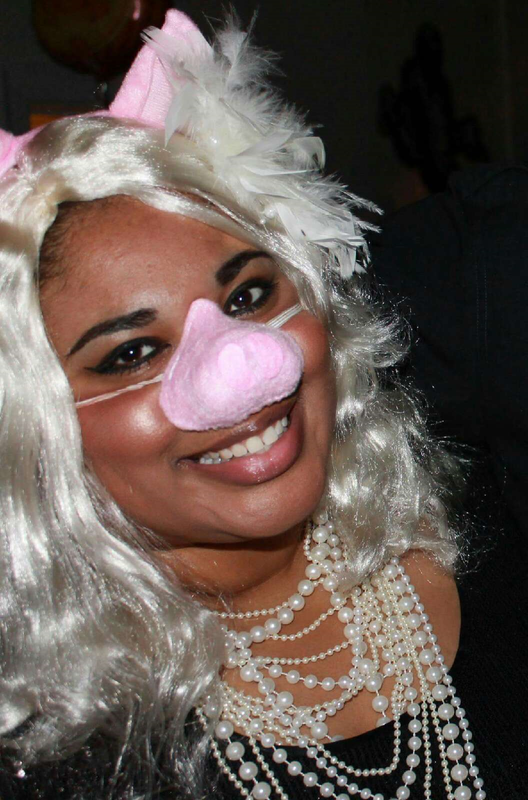 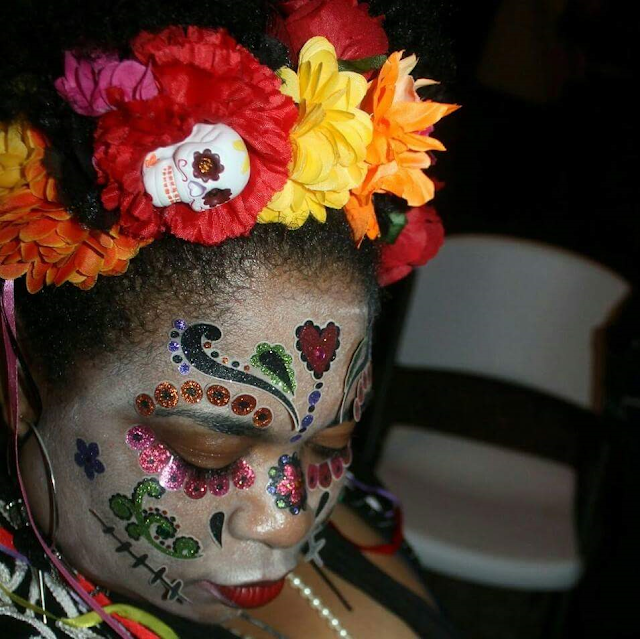 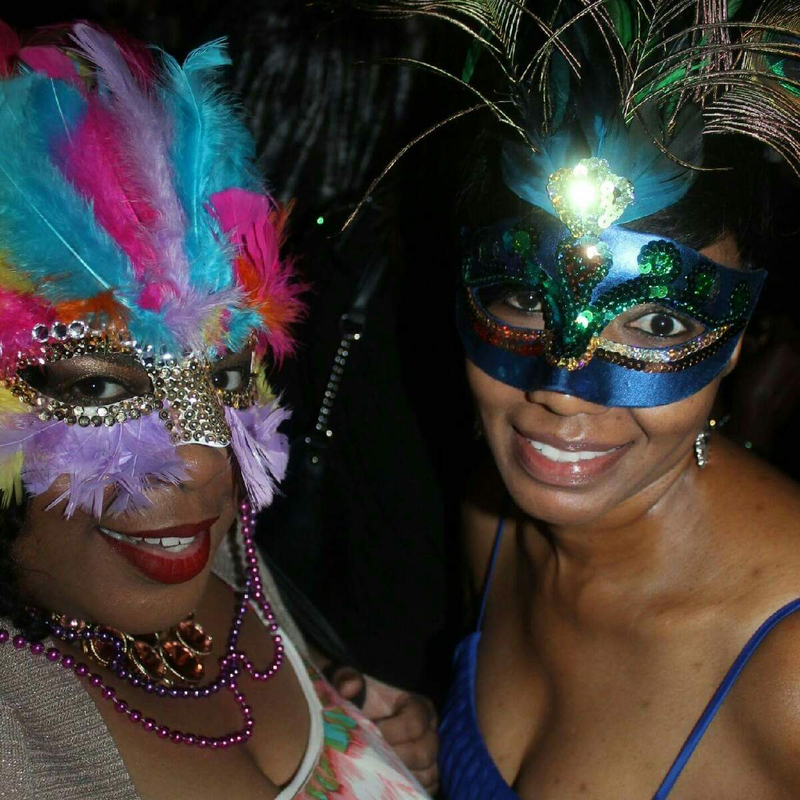 My handmade mask for last year's Masquerade in the Mansion. 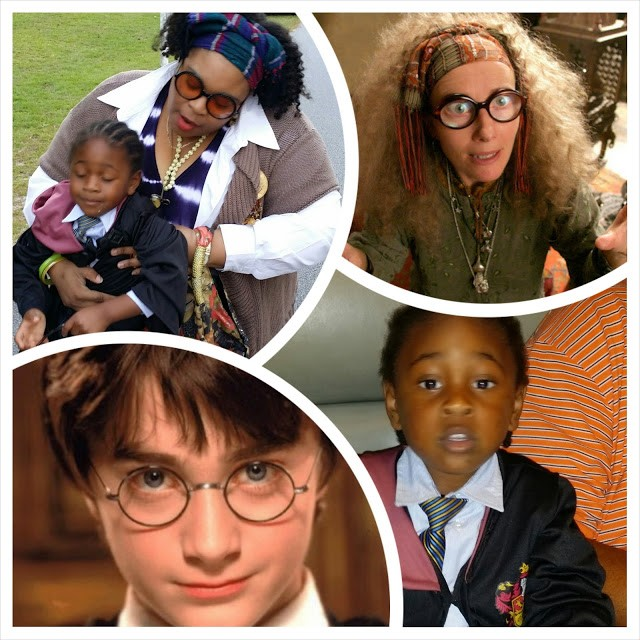 My nephew as Harry Potter and me as Professor Trelawney.